Home » Blogs » Anonymous's blog » Victory at Kenny Dorham’s Backyard! 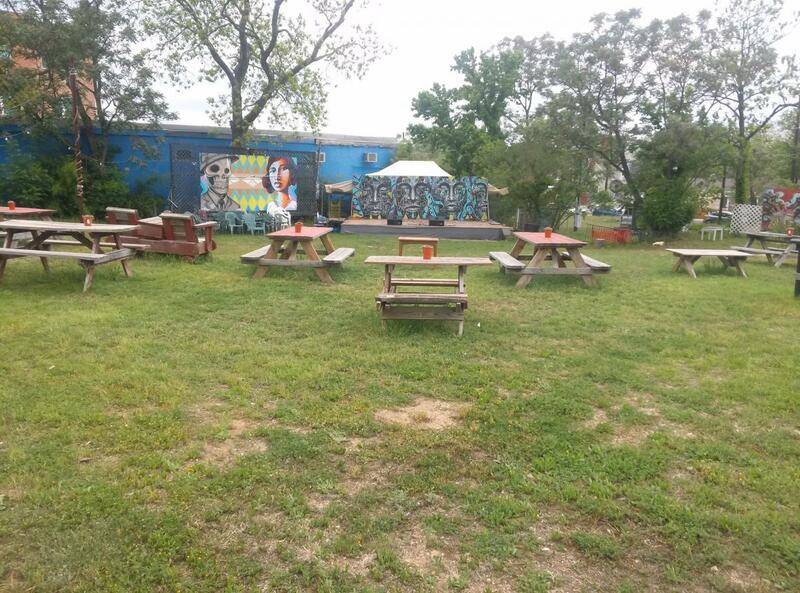 They were all there to support DiverseArts, a local nonprofit, in its fight to extend a long-standing lease on Kenny Dorham’s Backyard, an outdoor musical and cultural venue on East 11th Street that has hosted a wide range of Austin music legends over the years, from W.C. Clark to Matthew Robinson. McMillan himself attended to speak personally on the matter and the significance of Kenny Dorham’s Backyard to his work. In response to the attacks against him, McMillan cited a lack of funding and assistance from the city and stated that despite the fact that his organization has remained entirely volunteer-run, DiverseArts has managed to continually provide unique and valuable concerts, fundraisers, and local programming to the benefit of the city for over ten years. Of the properties on East 11th Street, once a thriving center of black entertainment in the 1960s, only two besides Kenny Dorham’s remain; the Victory Grill and the Longbranch Inn. McMillan argued that his efforts on 11th Street help stem the growing problem of African-American emigration from Austin, which stands as the only fast-growing city that is losing people of color. The support came after McMillan spearheaded a massive social media campaign begun only a few days prior the meeting when he was notified that DiverseArts was in danger of losing the lease it’s held since 2005. In response to his campaign, dozens pledged their time, expertise and resources to improving and maintaining Kenny Dorham’s, pledges that have begun to be carried out in the weeks since the event. After nearly two hours the supporters were cut off from speaking in the interest of time and the council responded. While it agreed with those rallied and with the value of McMillan’s programming, the board also called for greater efforts to conform to the “very reasonable” requirements of the lease agreement. Member Sandra Kirk asked for larger community involvement and a realization of a grander vision for Kenny Dorham’s. In the end the vote was unanimously in favor of extending the lease on the Backyard for three months pending further renewal, to the enthusiastic cheers of those gathered in the room. Terral Wells is a writer and English student at the University of Texas and the editor of Austin East Side Arts Magazine. You can follow him on Twitter if you want.